When you file for bankruptcy, you form a bankruptcy estate that includes all of your assets at the time of bankruptcy, including half ownership of a property. Certain assets are exempt from inclusion in your bankruptcy estate, and each state has its own list of exemptions in addition to the federal exemptions. Some states allow a filer to choose between state and federal exemptions. Your boyfriend may be able to claim his share of the equity in the house as exempt under a homestead exemption, thereby removing it from the bankruptcy proceedings. Since rights of survivorship only pertain to how the property is distributed at death, those rights won’t have relevance in the bankruptcy. Under Chapter 7 bankruptcy, a bankruptcy trustee appointed by the court liquidates the filer’s nonexempt assets to pay creditors. In contrast, Chapter 13 bankruptcy establishes a repayment plan under which the filer makes payments to a bankruptcy trustee who pays the creditors. Thus, if an asset, like the house, is not exempt, it is much more likely to be sold under Chapter 7. The trustee must first get the bankruptcy court’s permission if he decides to sell a filer’s property to pay creditors’ claims. 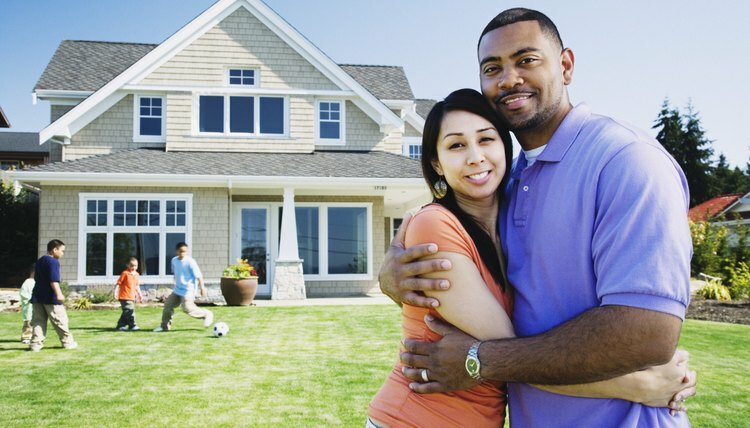 If a trustee requests approval to sell your jointly owned house, your boyfriend, as the co-owner, typically will get the opportunity to object to the sale. If he can show the court that the benefit the creditors would get from the sale of the house is outweighed by the detriment to him, the court may disapprove the sale. Ultimately, the court has the authority to allow the trustee to sell the entire property, even his half. If the court does approve the sale and the trustee intends to sell co-owned property, the co-owner who didn’t file for bankruptcy is often allowed to purchase the other owner’s share of the property at a discounted rate. If your boyfriend chooses to purchase your share, he becomes the owner of the entire property and it is no longer part of the bankruptcy case. If he chooses not to purchase the property, he will be given a portion of the proceeds once the trustee sells it, and your portion will be used to pay your creditors.